Love to spin & win? Gambino Slots wants to make you a BIG winner! 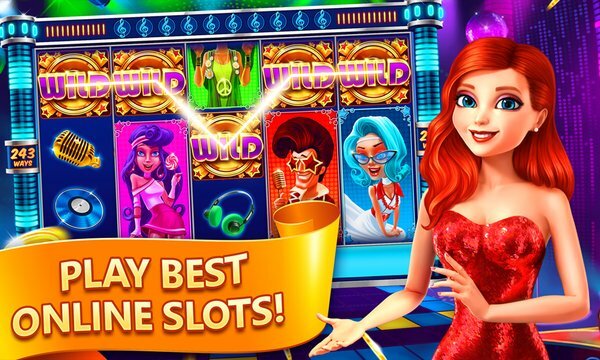 Play free slots now! Fun, exciting casino slots of Vegas await your challenge! Gambino has the BEST slot machines to play – but, play to WIN! Bet at casino slot games like Snow Queen, Moulin Rouge, and more with unbelievable free bonus slots. 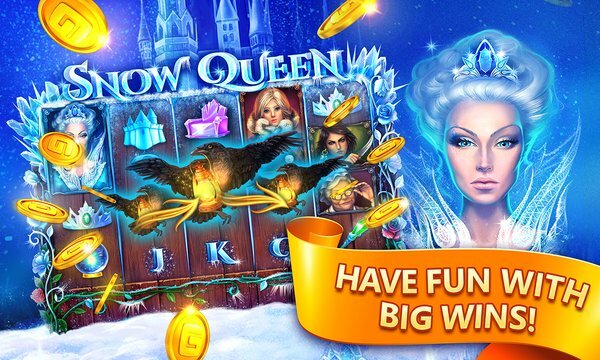 - Get frozen with Snow Queen – the ice queen is back! - Get loose with the Moulin Rouge slot machine! - Spin Oktoberfest – an open invitation to the bier haus! - Hit it rich with Dragon’s Gold slots legend and Inca Gold slots! - Play to win BIG bonuses with the prehistoric Jurassic Spins!